Salt Lake is home to much more than The Greatest Snow on Earth—our city draws athletes, entrepreneurs and artists, creating an eclectic atmosphere both the downtown, and in the mountains. While most visitors are familiar with the Salt Lake&apos;s endemic pioneering culture, what people don&apos;t know about is the thriving sub-culture of music, art, ski and boarding, and more. For every action, there is an equal and opposite reaction, and this is absolutely true for Salt Lake&apos;s music scene. We have the Tabernacle Choir, and we also have Talia Keys and the Love & Pixie and the Partygrass Boys—it&apos;s a veritable aural smorgasbord here in Salt Lake. 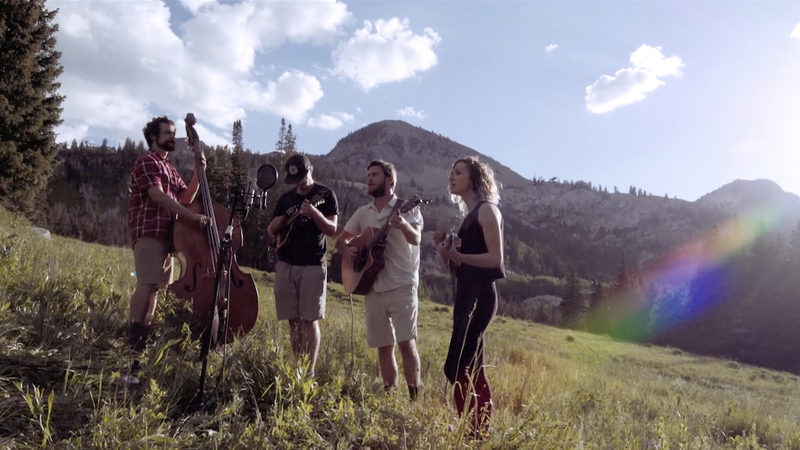 Watch the video about our local live music, and see (and hear) a different side of Salt Lake. Here in Utah&apos;s capital city, we say Stereotypes Be Damned! and learn about Salt Lake&apos;s best live music venues here.